Oh my! I think this is my most favorite dessert. (ok, ok, I admit it...they all are!) When I was a little girl, I lived with my grandmother for awhile. She used to "go to town" every Saturday and every Saturday we would stop at a little diner that had the most wonderful coconut cream pie. My grandmother would always ask me what I wanted even though she knew what I would choose. There it sat in all it's creamy, chewy, crunchy glory under a big glass dome. Coconut Cream Pie! I'd climb onto a red plastic covered stool at the counter and watch the waitress lift that big glass cover, never taking my eyes off that dreamy pie for fear she'd drop it. I've made this version of it as long as long as I've been married (that's a long time!) Yes, I have a stand with a big glass dome for it to sit under. Protected, secure until it's time for dessert. It's our oldest son's favorite dessert as well. We prefer ours with real whipped cream but if you love meringue, I've included one for you. Enjoy! 1. Combine sugar and salt in a saucepan. Stir in the 2 1/2 c. lukewarm milk. 2. Beat the egg yolks in a small bowl; stir in some the the warm milk mixture. 3. Pour the egg yolk/milk mixture into the saucepan and heat to boiling. 4. Mix the cornstarch into the 1/2 c. cold milk, making sure the mixture is smooth. Stir into the hot milk mixture and cook until it boils and thickens, stirring constantly. 5. Remove from heat, stir in butter and vanilla. 6. Cover with waxed paper, pressing it onto the top of the pudding to prevent a "skin" from developing as it cools. When cool, stir in the 2 T. of coconut, stir very gently to mix. Cover with meringue or chill until serving time and served with fresh whipped cream and toasted coconut. If you love meringue, this one is really good. 1. Beat egg whites until foamy. Add salt and cream of tartar. Continue beating until peaks hold their shape. 2. Add sugar, one T. at a time, beating constantly until dissolved. 3. Pile on pie,making sure to pull the meringue to the edges of the crust to prevent weeping. 4. Sprinkle with coconut, place in preheated 325 degree oven for 20-30 minutes or until browned. We're celebrating May Arts/Little Yellow Bicycle Week over at the May Art blog.! 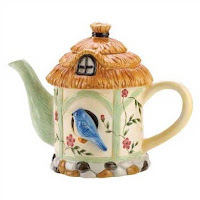 I love giving gifts and for me, half the fun is giving a gift that's as beautiful on the outside as it is on the inside. When is a box not a box...well, when it's a purse, of course! I created this gift box purse and card from a single sheet of Little Yellow Bicycle cardstock and May Arts ribbon. 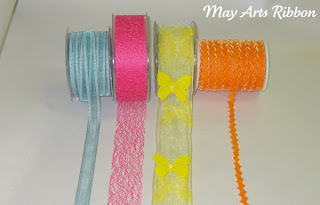 Head on over the May Arts blog for more photos and the tutorial﻿. Thanks LYB! It's been a fun and inspirational week. 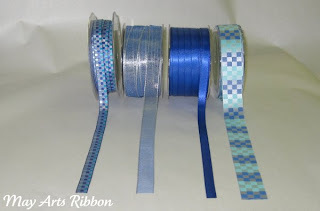 I actually got to play along with the Moxie Fab Tuesday Trigger Challenge this week! 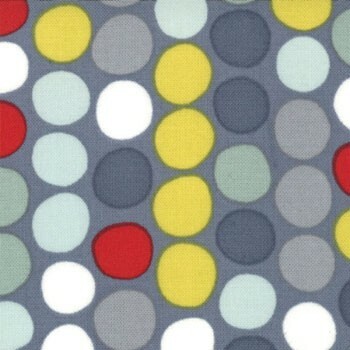 The trigger is this cool fabric from Moda. Once the circle placement was done, it went together really fast. I used all Bazzill Basics papers, even for the base. I love the texture it adds, almost like fabric. 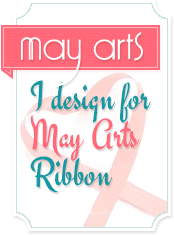 Be sure to pop over to the May Arts blog this week. It's May Arts/Little Yellow Bicycle Blog Week! 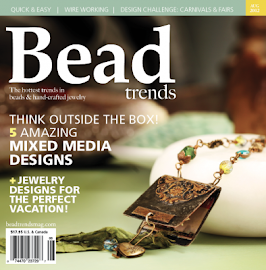 Lots of fun inspiration and giveaways. I'll have a fun project for you this week. In the meantime, be sure to check out the cool projects from the other designers as well. No foodie this Friday. I've spent hours trying to get my digital cutter to talk to my computer...finally had to have the wonderful tech, Terri from Bosskut, take over my computer. She got it done...thankfully!! A big shout out, Terri! My internet service has been down as well this afternoon as well. I did manage to whip up a quick table setting/favor for Easter. You still have time to make these. Cute and quick...my kinda project. If you want to see what's in my box along with a supply list and quick tutorial, head on over to the May Arts Blog. Thanks everyone for hanging in there while I was away and for waiting until the weariness and brain fog cleared. In case you were wondering, the cake pops were a HUGE hit. I'm so glad I invested the time to make them not only delicious but beautiful. I wish I had snapped a final photo. 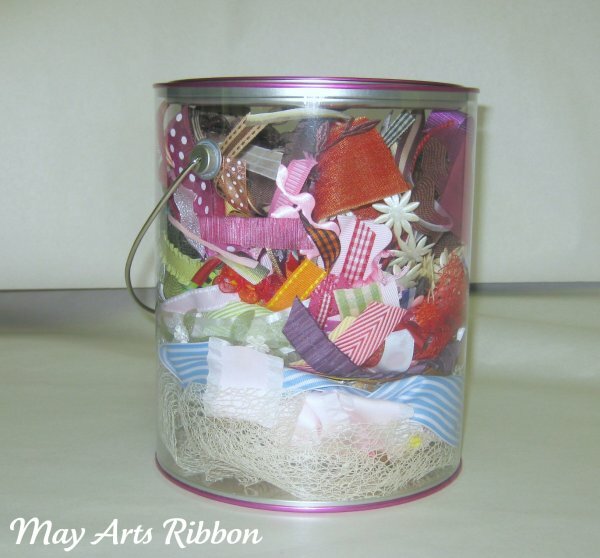 I wrapped each one in a clear bag and tied it with beautiful sheer white May Arts ribbon. 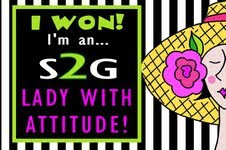 I was finally able to get back into my studio last night for a bit of catching up on the SCS challenges and just in time for WOYWW 97 over at Julia's Stamping Ground. 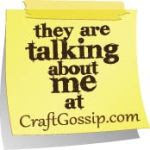 Be sure to pop over to see what's on the workdesks of crafters all over the world. Since my workdesk was a bit of a mess from making the cards below, I took a shot of my paper storage. I know everyone is always looking for a neat way to store their paper. I LOVE this system!! I still need a few more pieces so I can get my basic white paper in there. I sort my paper by manufacturer due to the DT challenges and from there by color families as much as possible. Our cards are going to Tom, a 62 yr. old man with Down's Syndrome, who loves guitars & cars, and he LOVES to get cards! You can find all Tom's information at the above link if you'd like to help make his day. My card for Tom is has all the elements heat embossed in black detail embossing powder, then I cut them out and popped everything on with dimensionals. Next up is the Clean and Simple challenge card - CAS114. This week was an inspiration challenge based on some cute baby bibs. I used the largest Spellbinder's Scalloped Circle die to cut my bib shape and a smaller plain circle for the opening. Thanks, Vicki! PM me with your snail mail and I'll send the package right out to you! "I am my beloved's and His desire is for me." This verse from Song of Solomon is the theme of our weekend. A wedding...with the perfect Groom. How wonderful to rest in the confidence of that verse on your wedding day. Here's the card I designed for the leader of our weekend so thank her for being willing to listen to the Lord and lead all of us. She chose white with silver accents as our colors for the weekend. 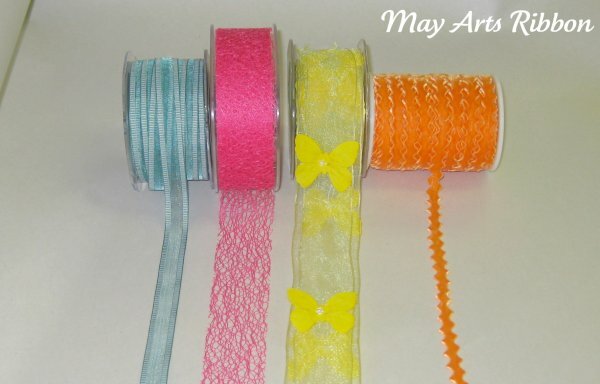 I adore this sheer May Arts Ribbon (NE01) ! I used it to tie all the cake pops as well...it has a subtle sheen that almost makes it sparkle....just beautiful! 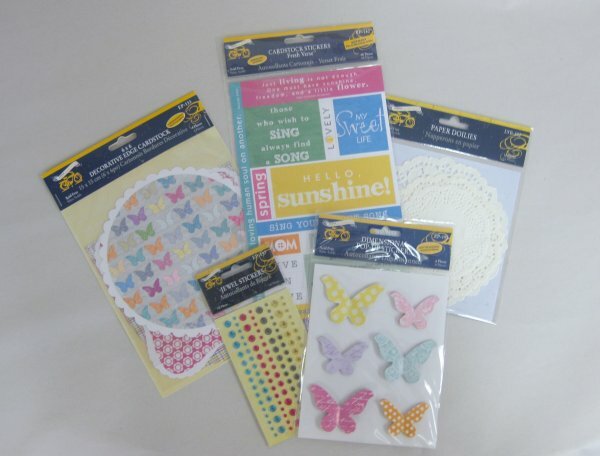 Head on over the Stamping Ground to see what Julia and the other WOYWW crew have on their workdesks this week. 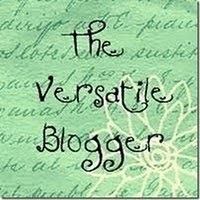 I've got a couple of posts in the hopper for you while I'm gone...just hope blogger cooperates! 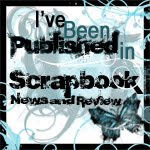 Two posts today so be sure to scroll down for my Papertrey Make it Monday post. There was an old song, back when they were clean and you could understand the words! Now you know how OLD I am. Corny but cute and it's the first thing that popped into my head when I saw this beautiful blue collection Giveaway at May Arts Ribbon in honor of World Autism Awareness Day. Head to the blog to see how you can win it.